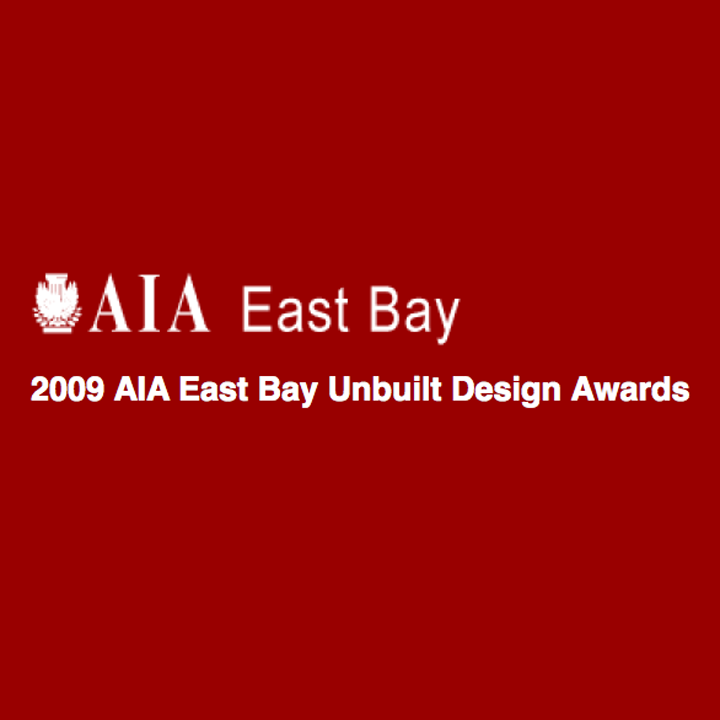 The AIA East Bay Unbuilt Design Award: A program hosted by the American Institute of Architects to recognize, “on the drawing board” projects for their creativity and design excellence. 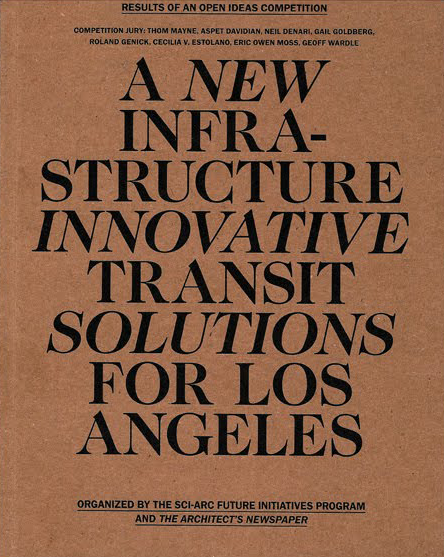 Reviewed in 2009 by Anne Fougeron, Richard Thompson, and Mark Anderson, the LA REDcar received an Honor Award with comments from the judges to continue evolving and morphing the project to investigate new solutions for future infrastructure. Published in part with the generous support of the City of Los Angeles’ Department of Cultural Affairs, the 156-page book documents the results of the SCI-Arc’s inaugural Future Initiatives competition. 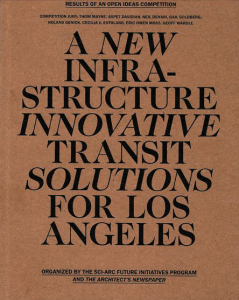 The competition was inspired by LA County Measure R—a half cent sales tax that promises up to $40 billion in transit funding in coming decades. 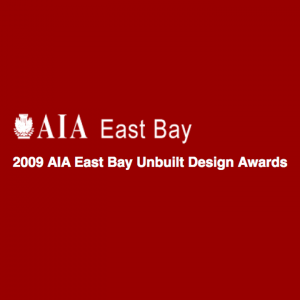 It drew 75 proposals from architecture firms and students throughout the U.S. and from four other countries.